"A great book should leave you with many experiences, and slightly exhausted. You should live several lives while reading it." 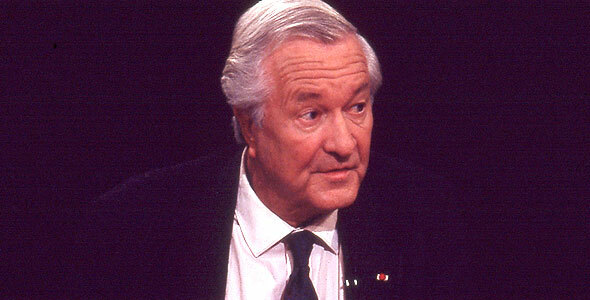 The work of William Styron, which includes novels such as SOPHIE’S CHOICE and THE CONFESSIONS OF NAT TURNER, has generated both praise and controversy over the past fifty years. Grounded in history and epic in sweep, his fiction has grappled with some of the most harrowing events and unresolved moral questions of our time. He combines a concern for history and the fundamental needs of a healthy society with personal exploration to consistently create writing of intense depth. 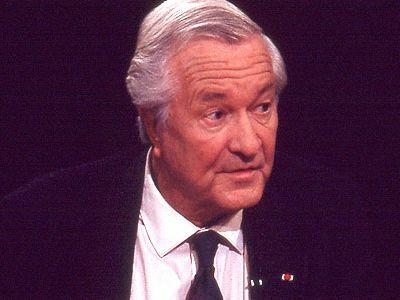 William Styron was born on June 11, 1925 in Newport News, Virginia. His father was a shipyard engineer who suffered from depression and his mother passed away when he was only thirteen. A rebellious child, Styron was sent to a boys’ preparatory school soon after his mother’s death. Moving from school to school, he eventually ended up at Duke University, where he received his Bachelor of Arts. The next year he enlisted in the Marine Corps, where he became a first lieutenant during World War II. After leaving the service, he moved to New York, where he supported his fledgling writing career working at McGraw-Hill Publishing. He also began taking classes with Hiram Haydn at the New School for Social Research. With guidance and encouragement from Haydn, Styron made his stunning debut at the age of twenty-six with LIE DOWN IN DARKNESS (1951). This novel launched his career and earned him the American Academy’s Prix de Rome. Told under the shadow of the Hiroshima bombing, LIE DOWN IN DARKNESS charts the tragic descent into suicide of a young woman raised in a troubled Virginia family. He followed LIE DOWN IN DARKNESS with THE LONG MARCH (1957), SET THIS HOUSE ON FIRE (1960), and one of his most famous novels, THE CONFESSIONS OF NAT TURNER (1967). Published at the height of the civil rights movement, THE CONFESSIONS OF NAT TURNER is told from the point of view of the historical figure who led a disastrous and bloody slave insurrection which set the stage for the Civil War. Winning a Pulitzer Prize, THE CONFESSIONS OF NAT TURNER was both praised as a brave look into a rarely represented life, and maligned for what many saw as a clichéd conception of a black man. Styron’s next novel did not appear for more than ten years. The tragedy of SOPHIE’S CHOICE (1979) is played out between a young Virginia writer and a Polish Holocaust survivor in an urban Jewish enclave of Brooklyn. It takes place during the aftermath of World War II, an era Styron describes as “a nightmarish Sargasso Sea of guilt and apprehensions.” In SOPHIE’S CHOICE, Styron weaves a fictional tale, profound in its engagement, with major recent historical events. Made into a popular movie starring Meryl Streep, SOPHIE’S CHOICE returned Styron to the popular eye as both a controversial personality and a major writer. The same year as the movie SOPHIE’S CHOICE appeared, Styron produced a book of essays entitled THE QUIET DUST & OTHER WRITINGS. His next great work, however, was not until his 1990 book, DARKNESS VISIBLE: A MEMOIR OF MADNESS. Addressing questions of depression, suicide, and alcoholism, DARKNESS VISIBLE is a beautiful and personal account of the effects of depression. In a sense it is the continuation of his social and political concerns manifested in an investigation of the personal core of our lives in society. Throughout the 1990s, Styron continued to write, publish, edit, and receive numerous awards for his contributions to American literature. Authoring A TIDEWATER MORNING: THREE TALES FROM YOUTH (1993) and FATHERS AND DAUGHTERS: IN THEIR OWN WORDS (1994, with Mariana Ruth Cook) and winning the National Medal of Arts and the Common Wealth Award, Styron has secured his place in the history of literature. His thought-provoking work will long remain important to readers interested in the serious workings of the mind and heart of contemporary society. William Styron died on November 1st, 2006. He was 81 years old.